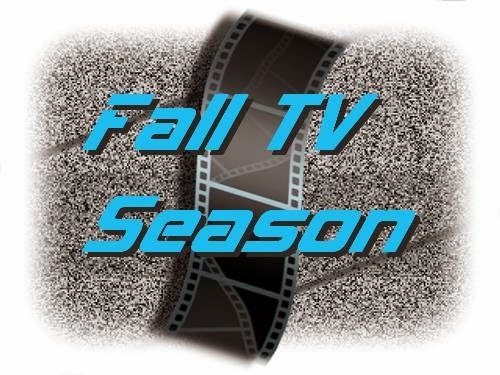 Below is a short list of the premiere dates from the 2014 winter TV season, whether they're shows returning from their mid-season breaks or new shows kicking it gear. This is a short list of genre shows I cover and talk about here on Cinema Static. There's a bigger list of the 2014 winter premiere dates over on this site's parent site. This list includes Archer, Arrow, Syfy's new shows Bitten and Helix, Grimm, The Blacklist, The Following, and The Walking Dead!!! In case you're wondering, I don't do sitcoms. The laugh tracks drive me berserk. I don't need to be told when to think something is funny.